Flettner Ventilation Systems is the global leader in commercial vehicle ventilation with a heritage dating back over 80 years. Stale air, strong odours, condensation & excess dust, toxins and heat in a vehicle create a severely degraded working environment. This can be uncomfortable and unhealthy for vehicle occupants and result in the spoilage of carried goods, packaging and the vehicle interior. 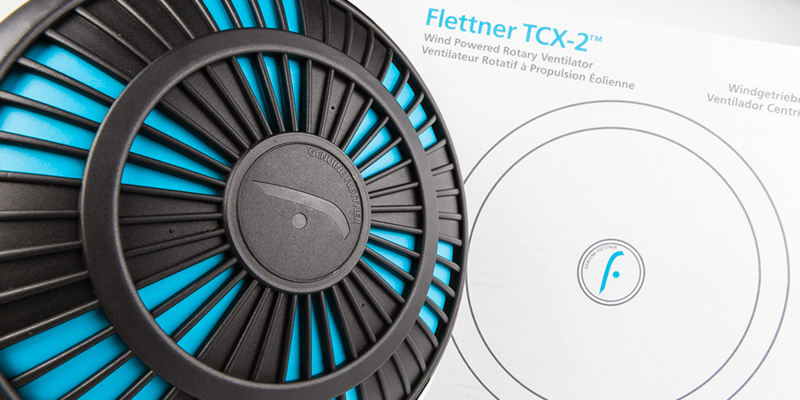 Flettner products are widely specified and recommended by vehicle manufacturers and body builders, fleet operators and individual vehicle owners who recognise the reputation for product design, manufacturing excellence and technical support inherent in the brand. The companies were introduced to one another during the prestigious exhibition show; Interplas 2011. Flettner approached Omega to amalgamate moulding, assembly and development of an existing product to a single company rather than managing quite a complex supply chain comprising of a moulding company and an assembly company – both of which were unable to develop and manufacture new tooling onsite. A series of site visits were scheduled which allowed Omega and Flettner to manage the transfer of the existing tooling and the assembly processes without interrupting demanding supply to customers. Production started at Omega’s Teesside facility from October 2012, after an on-time production transfer and customer sign off. 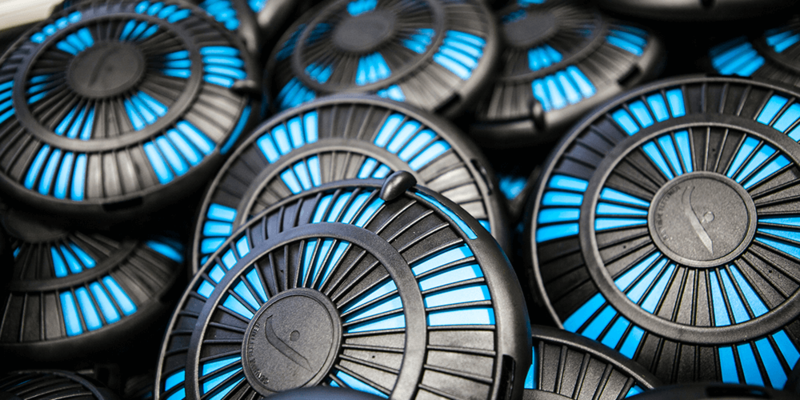 More than 6,000 vents have been despatched from Omega to date, directly to Flettner’s distribution network throughout the world. 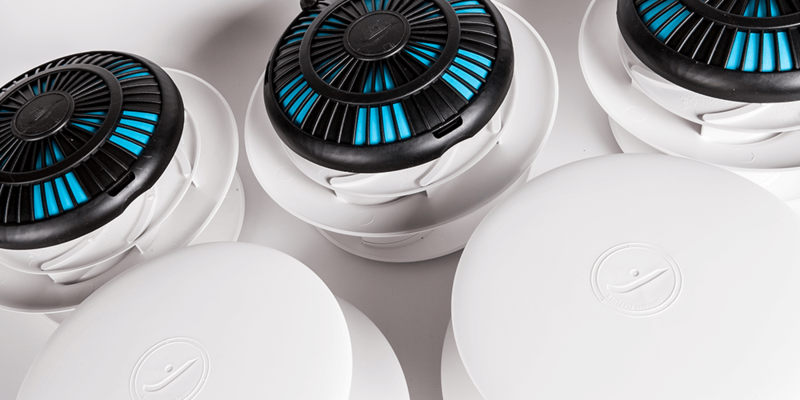 Collectively the two companies are now working on the design and development of a new variant rotary ventilator utilising Omega’s onsite mould making and design resources, allowing Flettner to enhance their product portfolio and strengthening their position as the world’s leader in commercial vehicle ventilation systems.